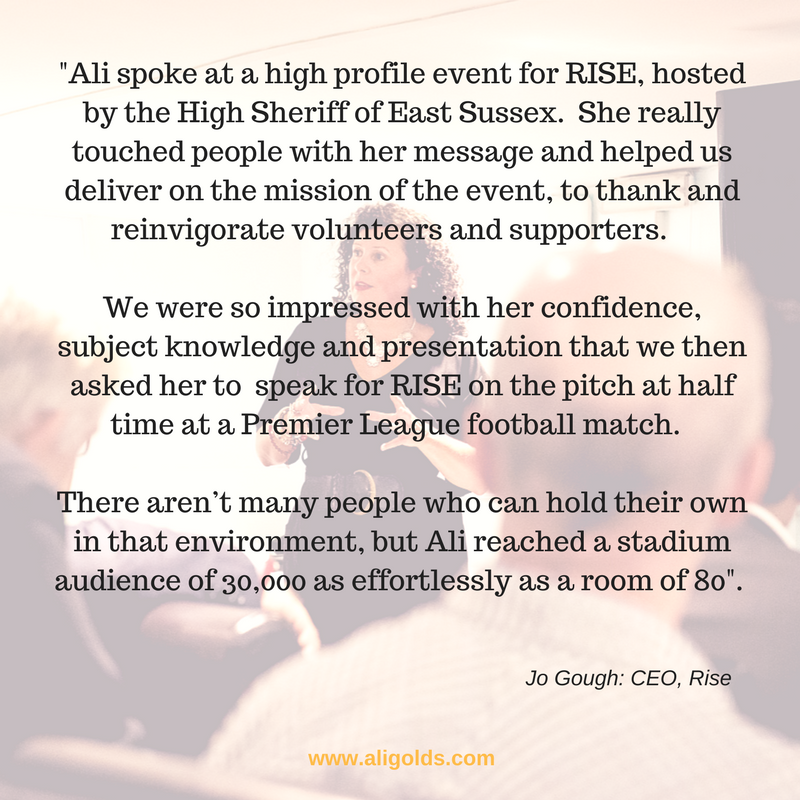 Women all over the world have achieved their start-up dream, with my help. Is it your turn now? Not only do they hold their family together, often on their own, but they also have the job of providing emotionally and financially for their children. However, whilst lots of single mums might want to work, they can sometimes find the practicalities are just too overwhelming, particularly when their children are very young. And as for running their own business? Well, they think they just don’t have what it takes. Wrong! 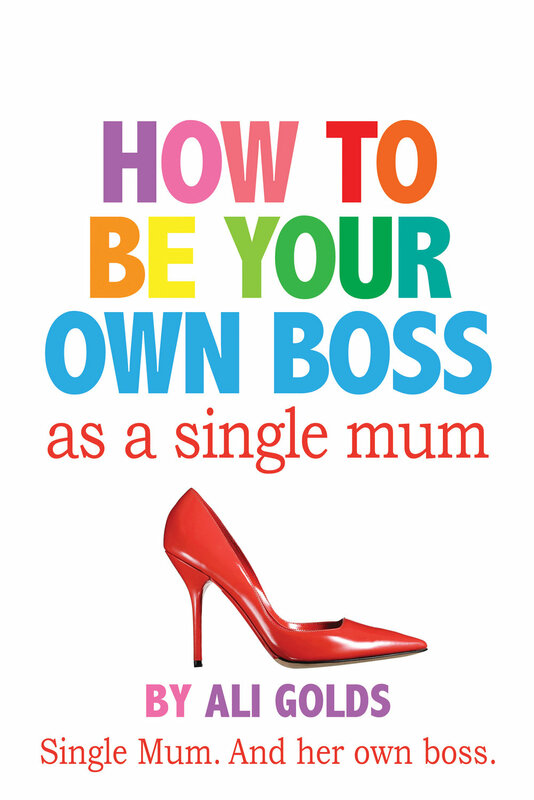 In this fabulous book, single mum entrepreneur and start-up coach Ali Golds – founder of five businesses since becoming a single mum herself in 2005 – talks about her ongoing journey to economic independence whilst dealing with the struggles of being a single parent; and shows how other single parents can set up their own businesses too. Based around a business plan, and packed with invaluable advice, plus countless practical hints and tips, readers will come away feeling confident and more able in their abilities to be their own success. The book also features the inspiring stories of other single mum entrepreneurs as well as those of their children, who talk of the positive impact their mums have had on their lives. This is a not to be missed read for anyone who wants to run their own business but has no idea where to start; as well as a compelling testimony of the hitherto secret entrepreneurial power of the single mum. Break Through For The Real You. Episode Three: Fear. How I can help your business to make more money! A couple of tips to help build your confidence!